Katherine Sirrell is a solicitor at Leigh Day specialising in brain injury, cerebral palsy and clinical negligence claims. What would true court modernisation look like? 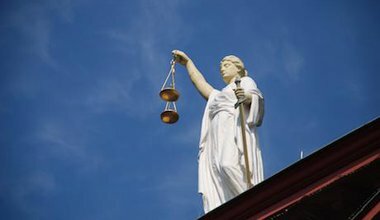 Plans to modernise the courts in England and Wales may change how the justice system looks and feels, but it may not provide the forward thinking justice really needs.